In Mathematics, students have just begun a new Investigation titled ‘Ripper Rides’. In this investigation students explore the concepts of fractions, area and shape. Students will show their understanding of these concepts by designing a snowboard, skateboard or surfboard of their choice. They look forward to sharing these with you at the Student Led Conference. In English, students are learning how to write a cohesive paragraph with the purpose to inform. They are developing their understanding of pronoun references and the flow of ideas. In Sharp Reading, students are learning about different elements of what lies beneath their feet, such as soil, erosion and the rock cycle. Every week there is a new phoneme focus where students work through a range of different activities to develop their skills in reading and spelling unknown words. Year 4 will be hosting assembly this Friday 8 June. They will be showing off their understanding of grammar concepts by performing a rap. There will also be a video to showcase some of the concepts covered in our Integrated Studies unit this term. We hope it will be an entertaining and informative assembly. Students can wear their Dragonfly t-shirt and sports shorts to school on Friday for their assembly performance. As you are all aware, on Thursday 21 June your child will be sharing their learning journey with you at the Student Led Conference. 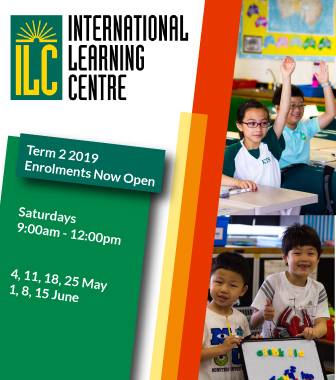 This is a wonderful opportunity for students to spend quality time with their parents discussing the learning experiences and successes of Semester One. It is also a time to reflect on strengths and begin thinking about goals for Semester Two. The Year 4 team look forward to meeting with you on this day. If you are yet to organise a time, could you please contact your class teacher as soon as possible. 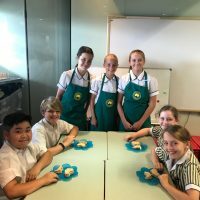 The Year 4 classes have been working with Ms Mitchell’s Food Technology classes in Secondary School. 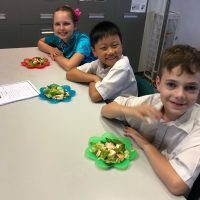 The Year 7 and 8 students have interviewed their Year 4 ‘clients’ to gauge their interest in healthy snacks. 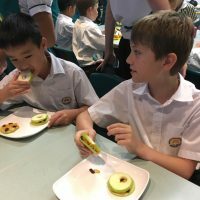 This week the students got to taste test their first choice of healthy snack. 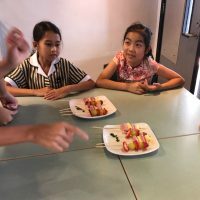 Following the taste test, they provided the Year 7 and 8 students with specific feedback to improve the final product which will be produced and eaten in Week 9. 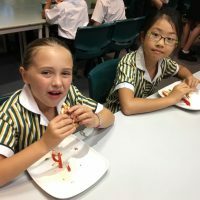 It has been a great opportunity for both the primary and secondary students to collaborate across the school. 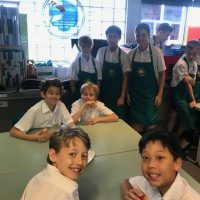 This year, the primary SRC has teamed up with the secondary SRC to promote The Bread Run – an initiative hosted by Feeding Hong Kong. We have managed to round up a group of enthusiastic volunteers across Years 3-6 to take part in this meaningful cause. The Bread Run will take place on June 7th evening. Volunteers will travel to selected bakeries to collect any leftover bread and bring them back to school, where they will be redistributed to those who are hungry. Keep an eye on Dhanara next week to find out how it went. There was some lost property left behind after camp. If you think your child left a towel, socks or underwear behind on camp then ask them to check with Ms Knight before the end of term. There are also a few items of school uniform that have gone missing across the grade. Students have labelled these items and they are concerned these items might have been taken by mistake as they haven’t turned up in lost property. It is always a good idea at the end of term to do a little stock take of school uniform at home. The Fair Committee have sent around some communication about a ‘hamper initiative’ for the school fair this year. Every class is collecting items around a specific theme to create a hamper that can be a raffle prize at the fair. Each student is encouraged to contribute an item/items no more than $100 towards their class hamper. These items need to be collected by the end of this term. We have two students leaving us at the end of Term Two. Lara Riddle and William Brown will be departing AISHK and we wish them all the best in their future endeavors. 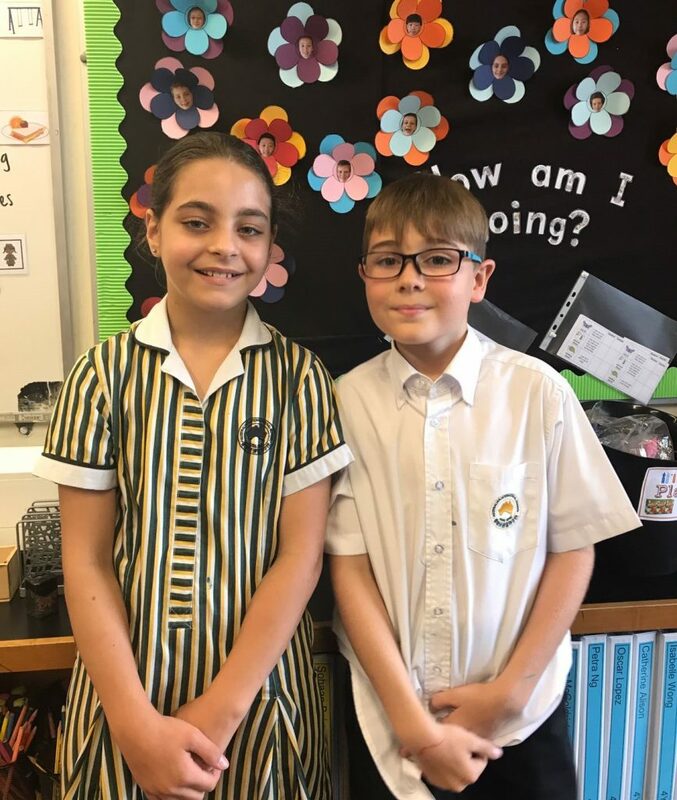 We know they will be missed from Year Four and especially 4Y.